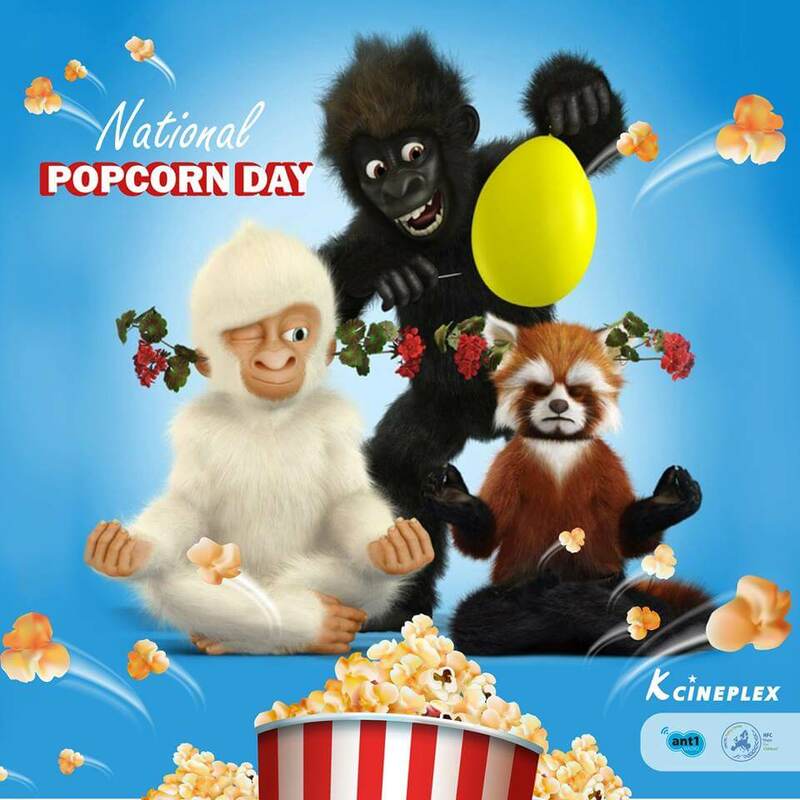 This year KCineplex is celebrating National Popcorn Day by giving ALL children the opportunity to watch the movie “Snowflake” in Greek, and enjoy free popcorn!! On Saturday 19 January 2019 at 15:00, at K-Cineplex at The Mall of Cyprus! The event will be held in cooperation with “Hope For Children” CRC Policy Center Association and ANT1 RADIO! All proceeds will be donated to the Hope For Children CRC Policy Center.